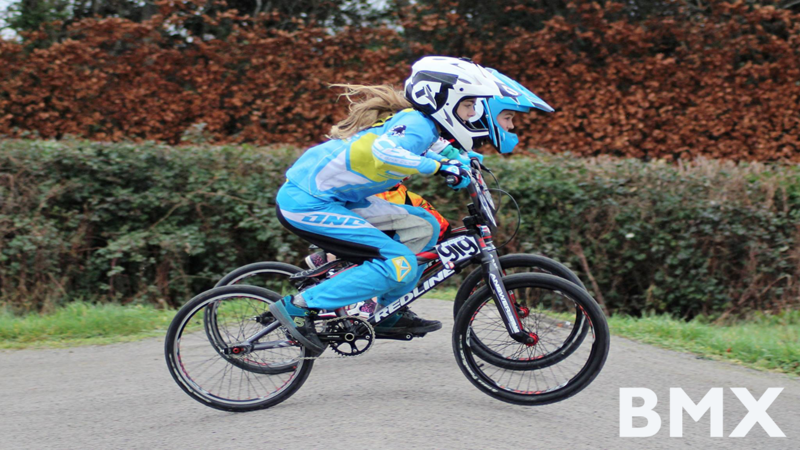 Welcome to the Offroad section of the Women’s Cycling Ireland website. 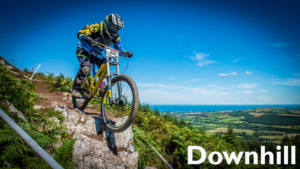 Click on each of the images below to find out more about the different types of offroad cycle racing in Ireland. 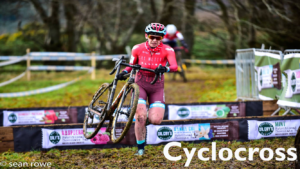 Check this calendar for cross-country, downhill, enduro and cyclocross racing in 2019. 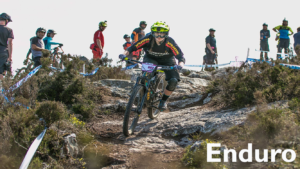 If you have any queries, or need any tips to get started please feel free to contact Silvia on women@offroadcyclingireland.ie. 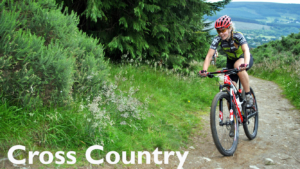 For more information, check out the Cycling Ireland Offroad Commission for more details.